Experience all that the southern Canada has to offer by spending time in Essex County — Canada’s southernmost region — and Windsor — the southernmost city in Canada. All surrounded by lakes and rivers, this region is special for its beautiful natural parks, farmland, and range of festivals to enjoy. 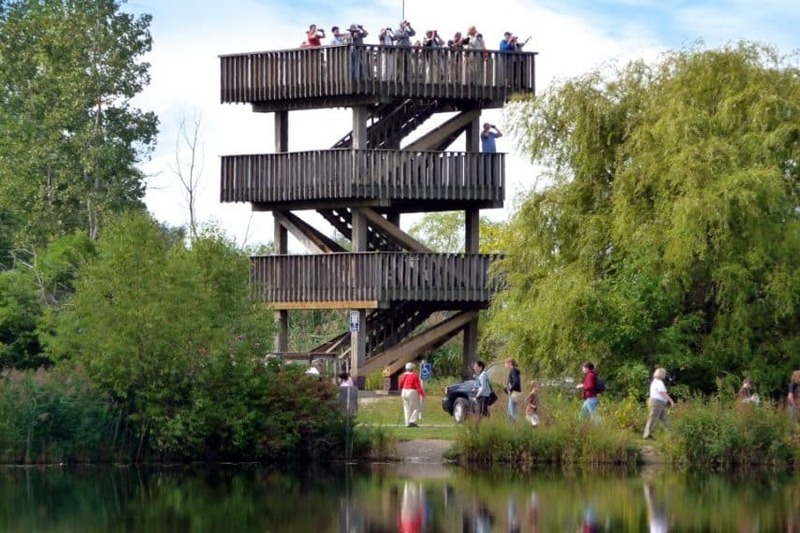 Whether you’re looking to spend your summer exploring the natural world or delighting in the indoor activities that the region has to offer, this list of 50 things to do in Windsor and Essex County Ontario this summer has got you covered. Watch and listen to the night with a Night Sights and Sounds Tour: When else but in the summer do you get a chance to go on a nighttime hike. The guided night hike at Point Pelee is just about as magical as you can imagine. You’ll listen for the creatures of the night, use a bats detector, and even set up a light for insects. Enjoy the speckled sky above if the night is clear for an extra treat. Get your adventure started with Windsor Adventure Co.
#windsorontario#캐나다윈저#canada#캐나다#디트로이트강 엄마랑 저녁 늦게 산책. Never been this close to a deer in the wild! Why would you leave out the Downtown Windsor Farmers Market? Every Saturday 8am-1pm.